Customers of U.S. Cellular – the fifth-largest full-service wireless carrier in the United States – can now take advantage of secure text messaging from TigerText in order to protect confidential conversations and data. 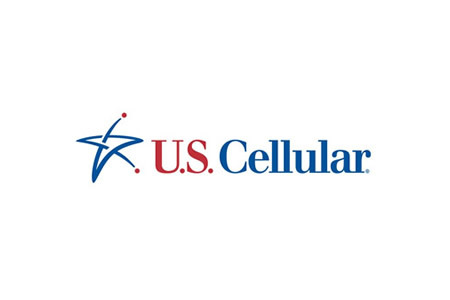 According to a press release issued earlier today by the Santa Monica based secure messaging provider, individual and corporate customers of U.S. Cellular will be able to take advantage of TigerText´s secure text messaging technology to protect private and restricted conversations with the security and level of confidentiality required by legal regulatory standards such as HIPAA, SOX and FINRA. TigerText is a leading provider of secure, real-time messaging solutions in many regulated industries. Committed to keeping mobile communications secure, private and impermanent, TigerText has been rated by KLAS as the most widely-adopted solution in the healthcare industry, with four of the top five largest for-profit healthcare systems in the country relying on the company´s secure messaging solutions to keep communications safe, improve workflows and comply with industry privacy regulations. TigerText is the only secure messaging provider that offers a $1 million guarantee to its customers against data breaches, demonstrating its high level of protection and assurance that every message sent on its platform is safe and secure. U.S. Cellular customers will be able to access TigerText’s secure network directly from their Smartphones, with the charges for using the service conveniently added onto their monthly U.S. Cellular bill so that customers can view and pay their bill all in one place.